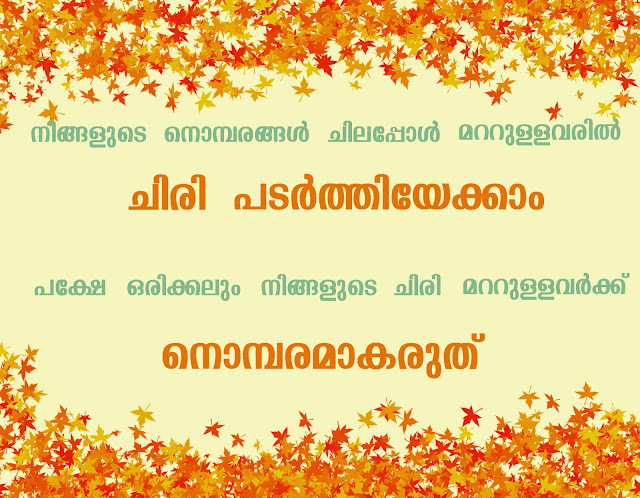 This site is a place for curation of Malayalam quotes and sayings. 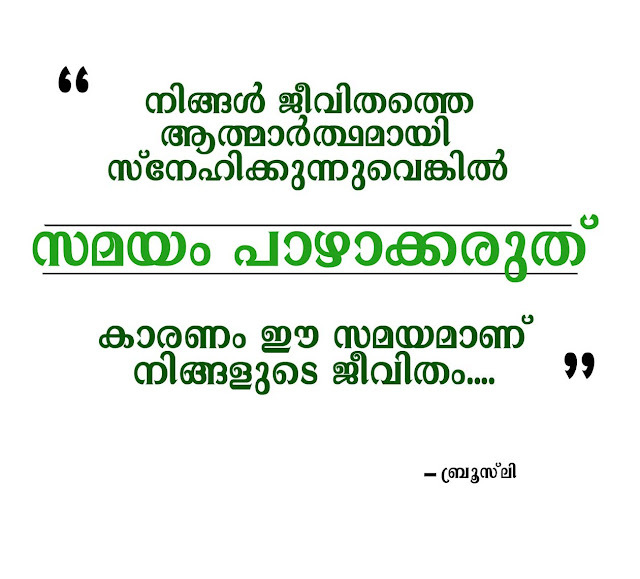 There are not many sites in the web that provide Malayalam quotes. In our site, not just we collect; but we treasure them. 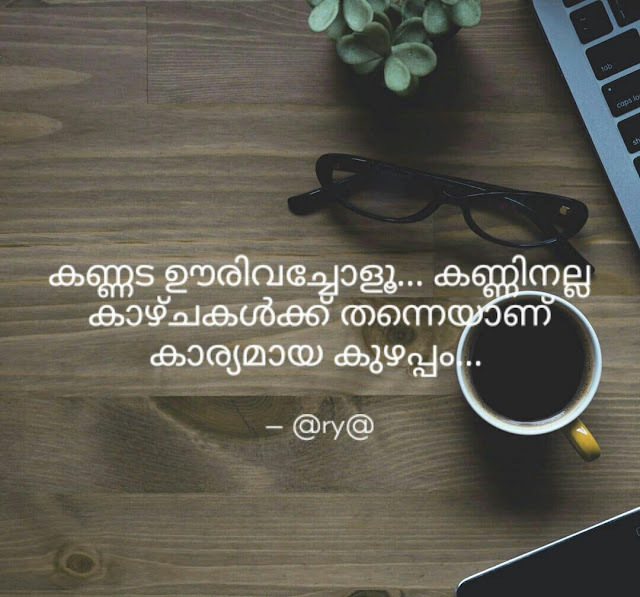 We treasure them so that, someone from any part of the world, who understands Malayalam, can find inspiration, or relaxation from them. 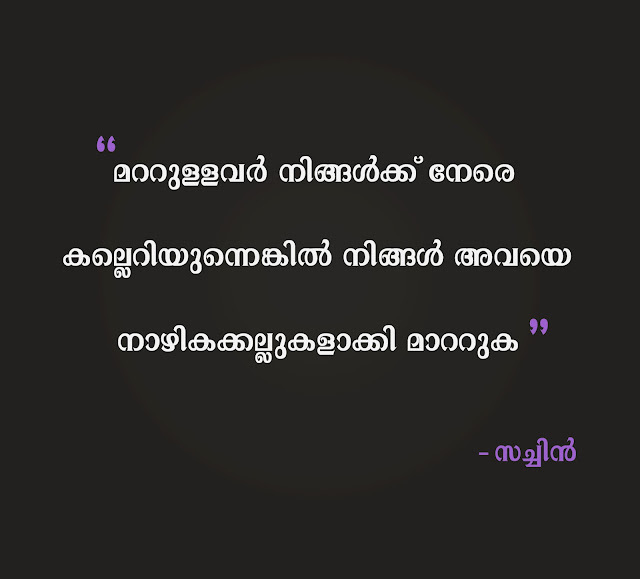 Earlier this month we posted wise Malayalam quotes collection. 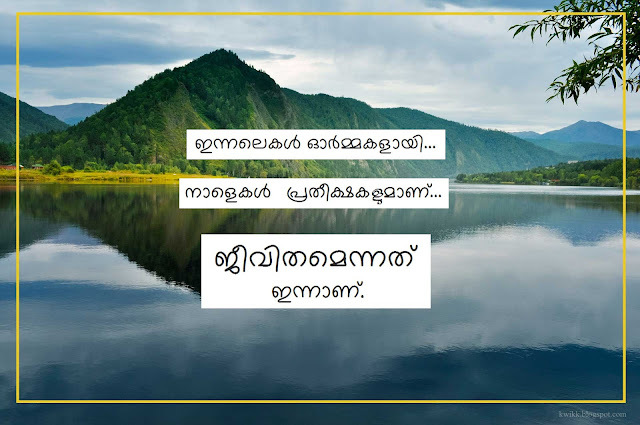 You can read these wise quotes collection in Malayalam, share them freely with your friends, family members and other people you know. Everyone has talents. Also any talent can be learnt and mastered. Everyone has the potential to be great.You can revisit our site often to check for the newly posted Malayalam quotes. The technological advancements available today, not just made us closer, but also lonelier than before. 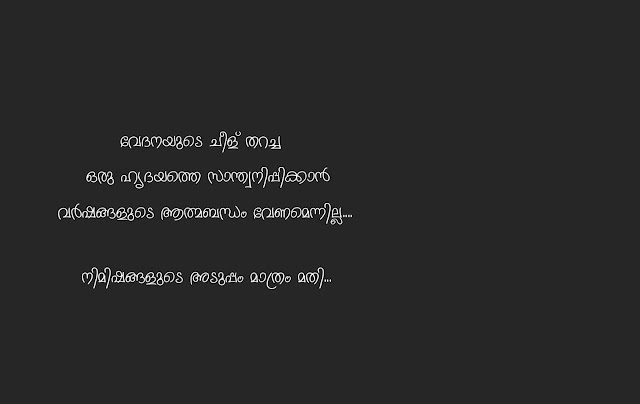 Here are some quotes about loneliness in Malayalam. 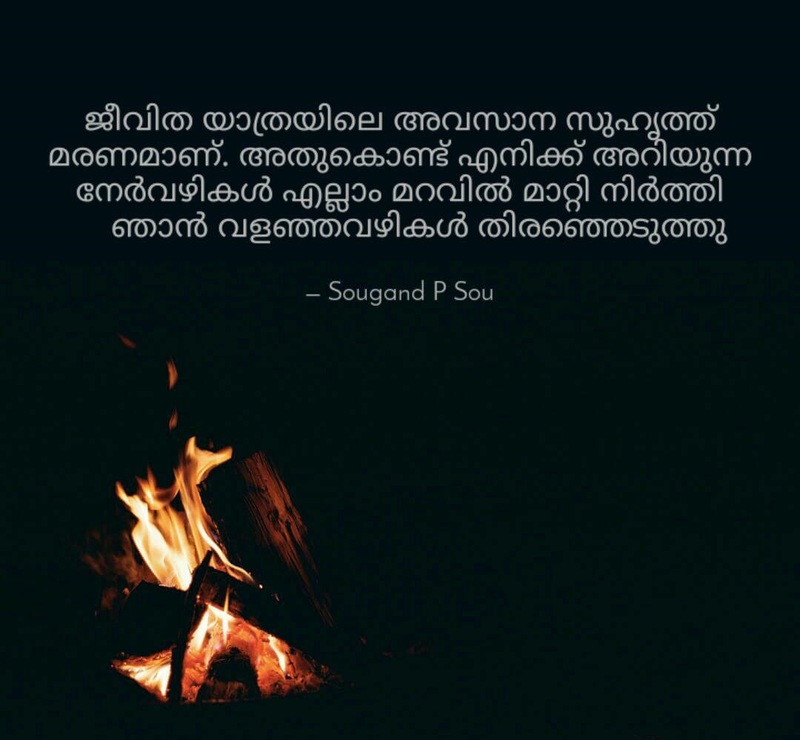 In this post there are more than ten impressive quotes, which we are sure, you would also like. Quotes have the power to motivate us, guide us in the right direction in thinking and action. The popularity of quotes is increasing day-by-day. They are the most searched query in the world. 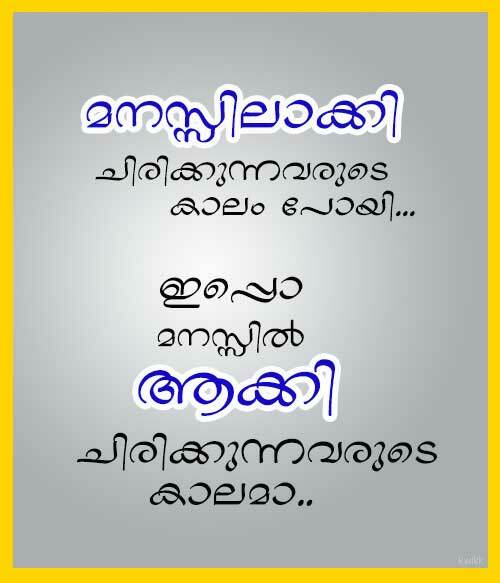 The most popular quotes in world is life quotes, followed by love and funny quotes. To be great in our life we have to let go of our ego, and also believe in ourselves. We make sure that any quote posted here should have relevance in some way. We also try to include quotes that are entertaining as well as thought-provoking. Quotes refers to the sayings of people. 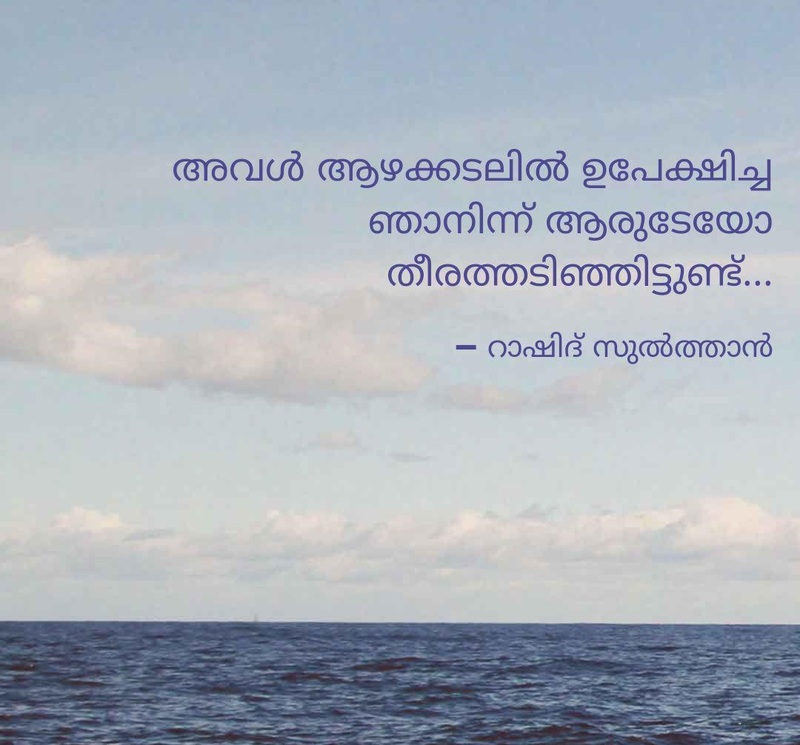 Quotes can be funny, wise, inspirational that may be inspiring, makes us laugh or makes us think. 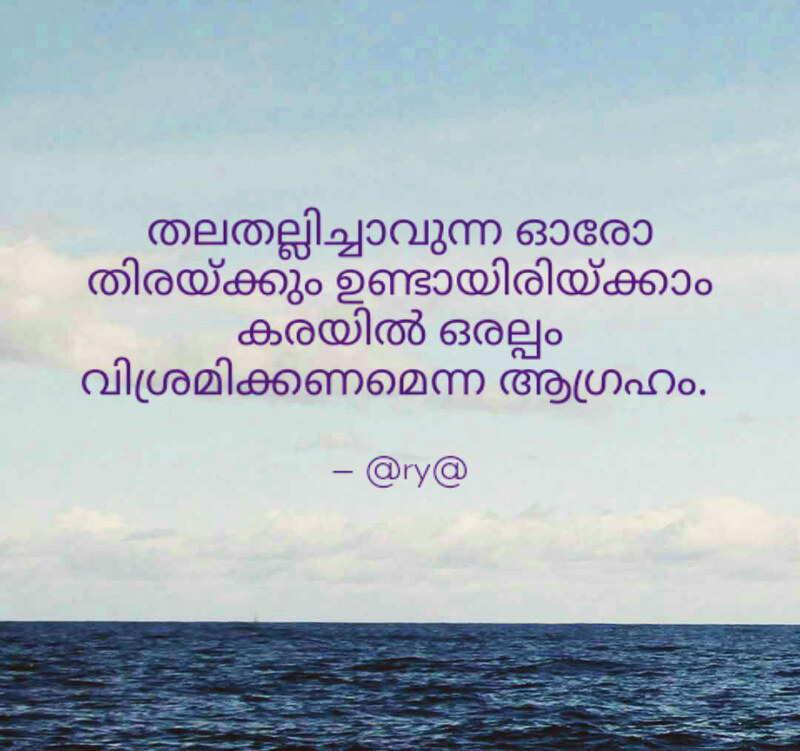 The quotes that makes us think makes us wise too. 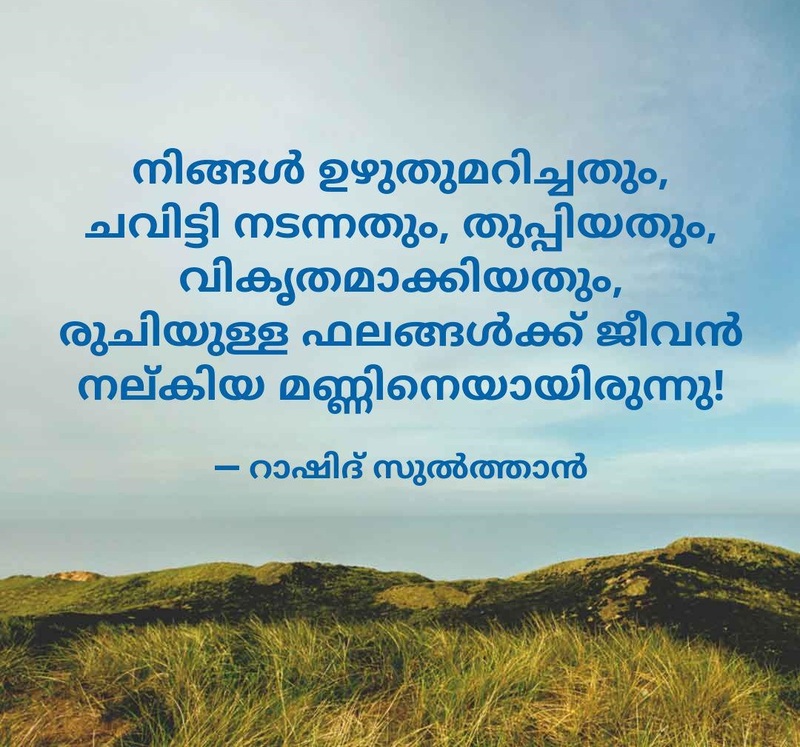 Here is a good compilation of Malayalam quotes or sayings on life, success, failure and many more. We hope you like them. Bookmark us or save our page if you like to see them often. 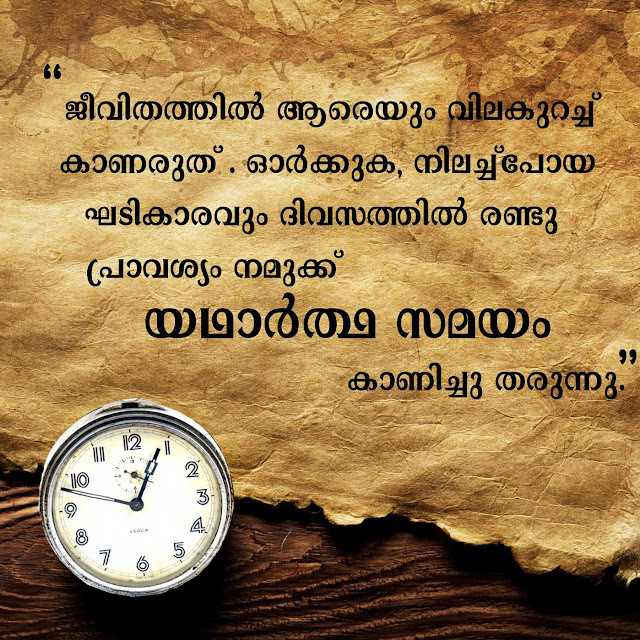 The quote "Innalekal ormakalaayi Nalekal pratheekshalumaanu Jeevithamennathu Innaanu" says the importance of living in the present. Many people look back and live in their past memories. 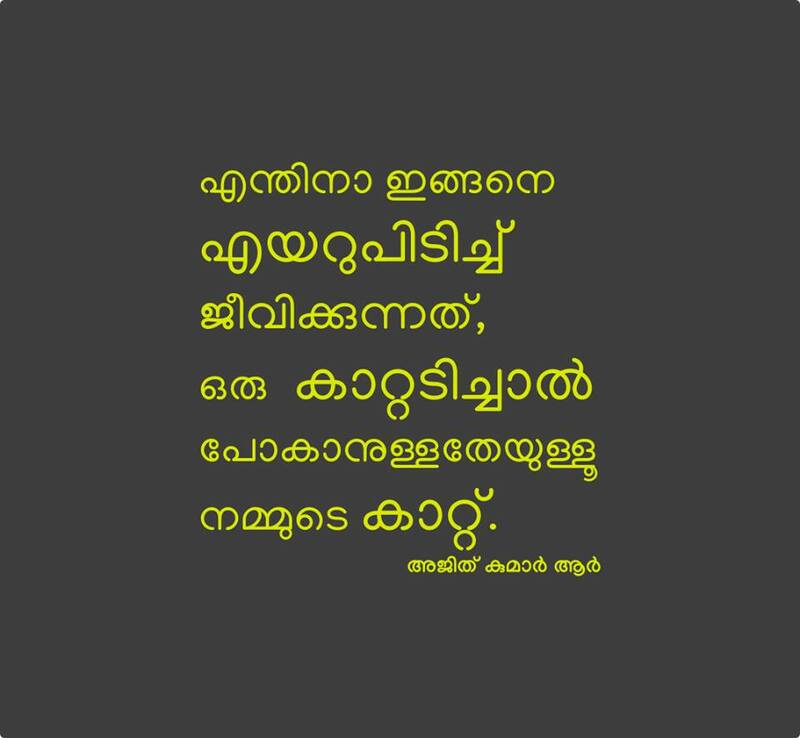 The quote "Orkkuka, ivide naam verum sandharshakar maathram.. attamillatha ee bhoogolathil aaro thelichitta vazhiyiloode mruthyuve thedi alayunna verum sandharshakar.."
While some others look out to the future and live there. Very few people have mastered the art of life and those people are the ones who live in the present moment. Living in the past is meaningless as it is already over. Living in the future too is folly, because future is promised to no one and living in the future is like living in a dream. The best way of enjoying the life is living in the moment. 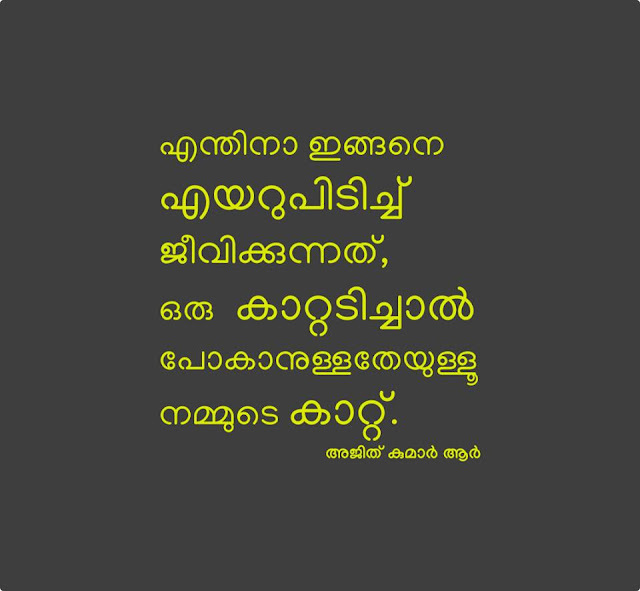 The below quote tells the futility of our lives. 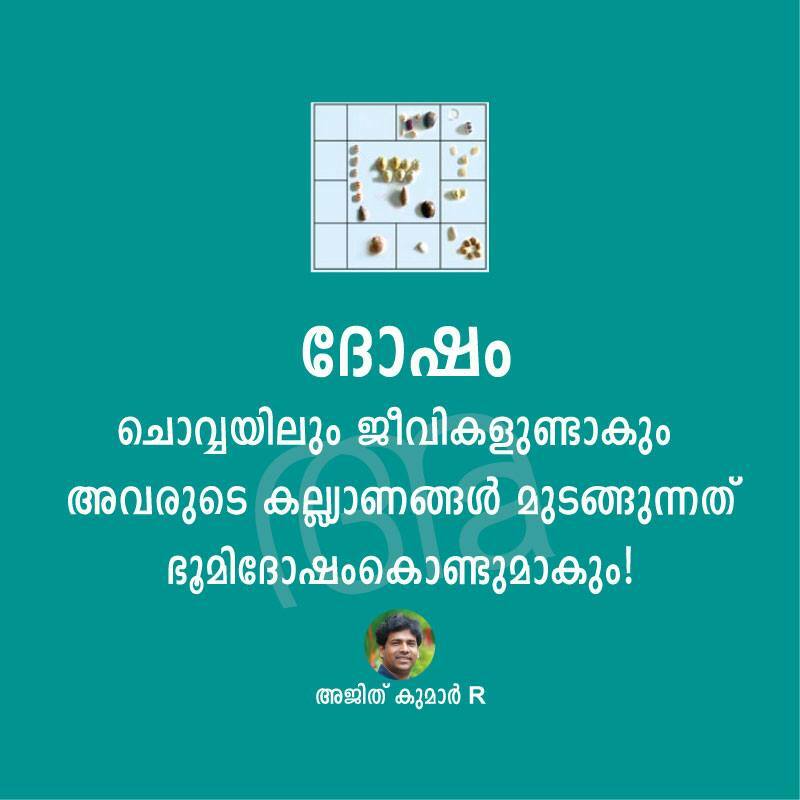 It says if world is a whole picture, we are only the dots that make up the picture. It should not be forgotten. The quote also tells the death is certain and inevitable. One day it will come to us and we should not forget that. 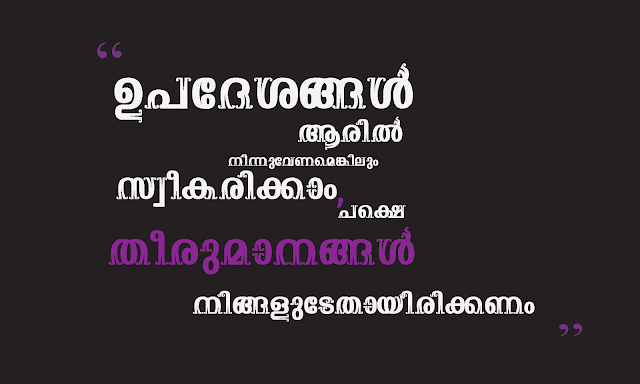 Hope you like these quotes in Malayalam. If you feel like sharing, share it to your friends and loved ones. 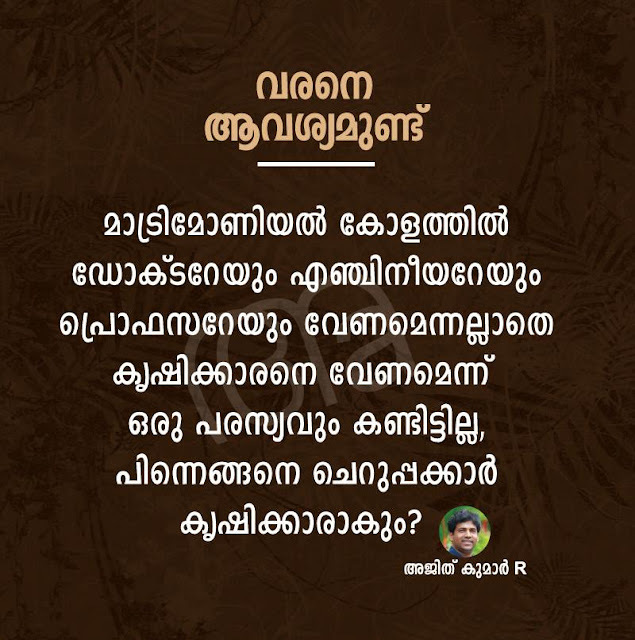 The quote "Ettavum nalla aayudham kshamayaanu. 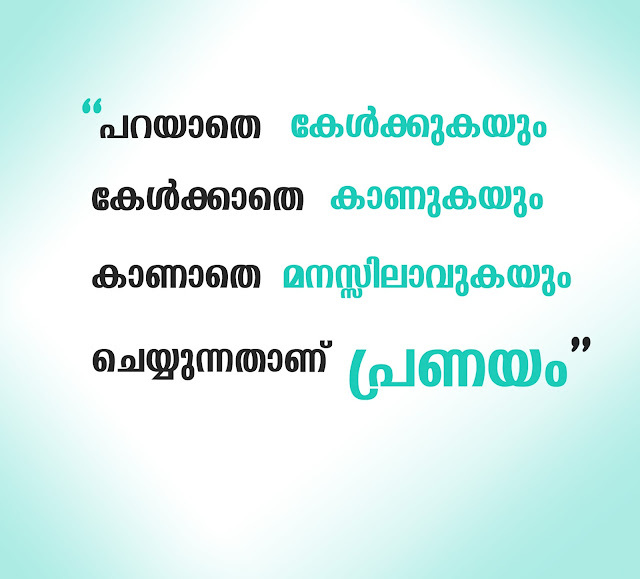 Ettavum valiya prathikaaram mounamaanu"
The quotes offer us wisdom and that wisdom can be reflected in our character as we live our lives. So quotes are important. They give us lessons on life, opinions on life etc. 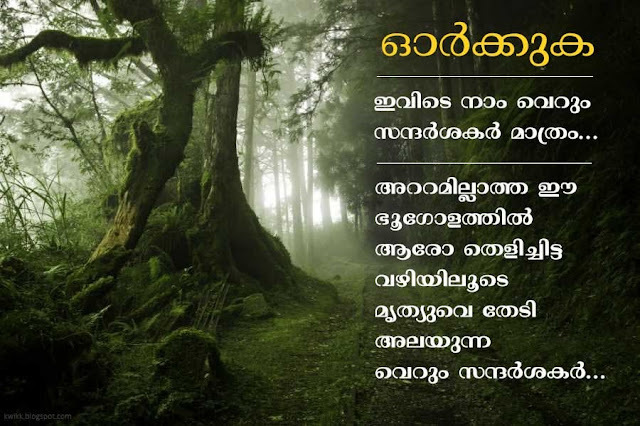 "ilathumbukalil veezhunna mazhayude sangeetham vishudhamaanu.hridayathanthrikalil ninnuyarunna sauhrdathinte sangeetham"
The above quote explains about the importance of saving our trees. 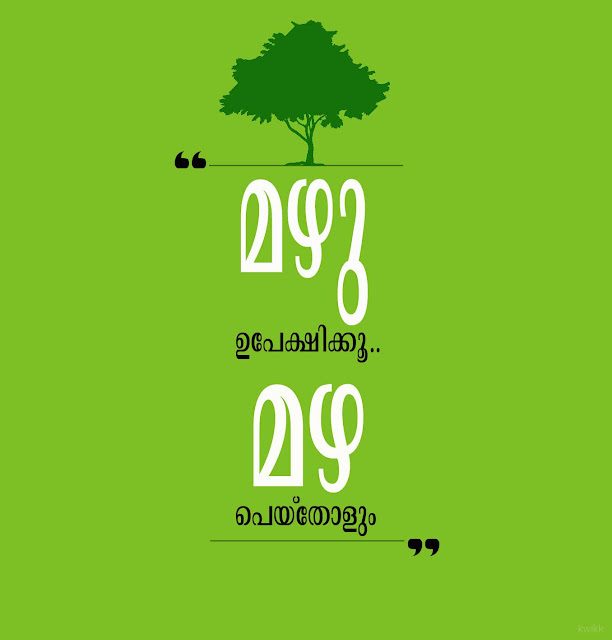 The quote says our very existence depends upon trees. We should not cut them. If we do so, the rain will fall automatically. "Thiri koluthathe oru padakkathinum pottimarikkaanaavilla"
"Enthinaa ingane air pidikkunathu. Oru kattadichaal pokaanullatheyulloo nammude kaattu"
If you go on searching for Malayalam quotes and sayings, there aren't many websites available in the web. 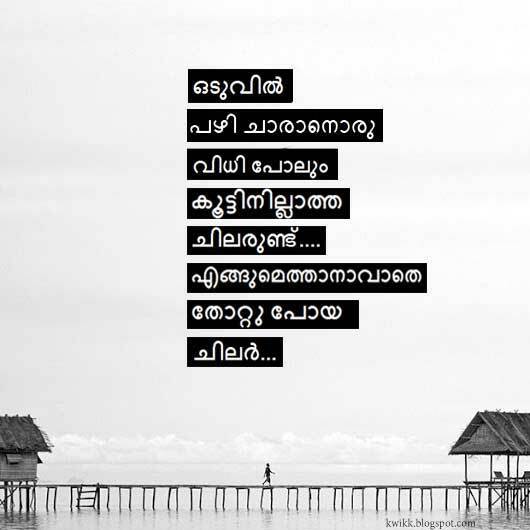 If you are looking for Malayalam love quotes or life quotes, you will end up disappointed. 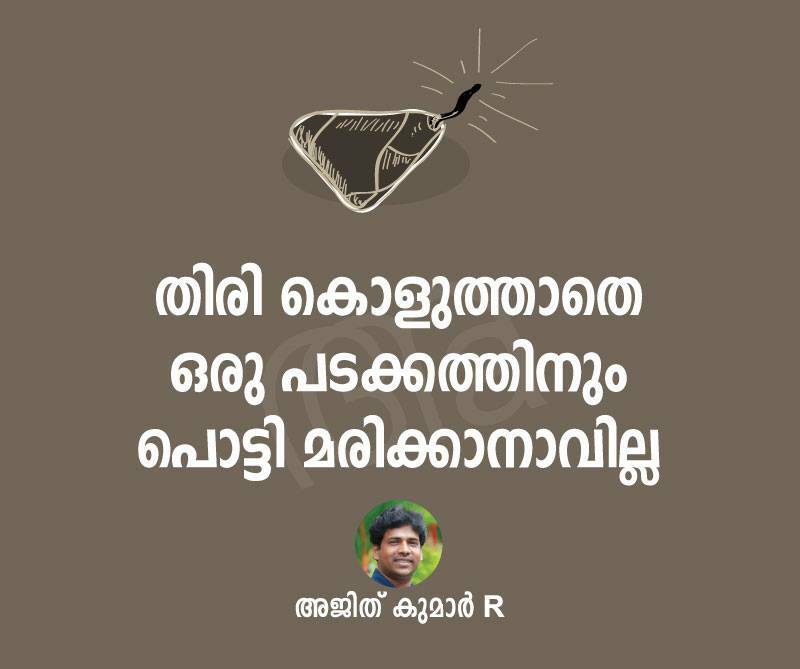 The problem is not that there is a lack for writers in Malayalam language. 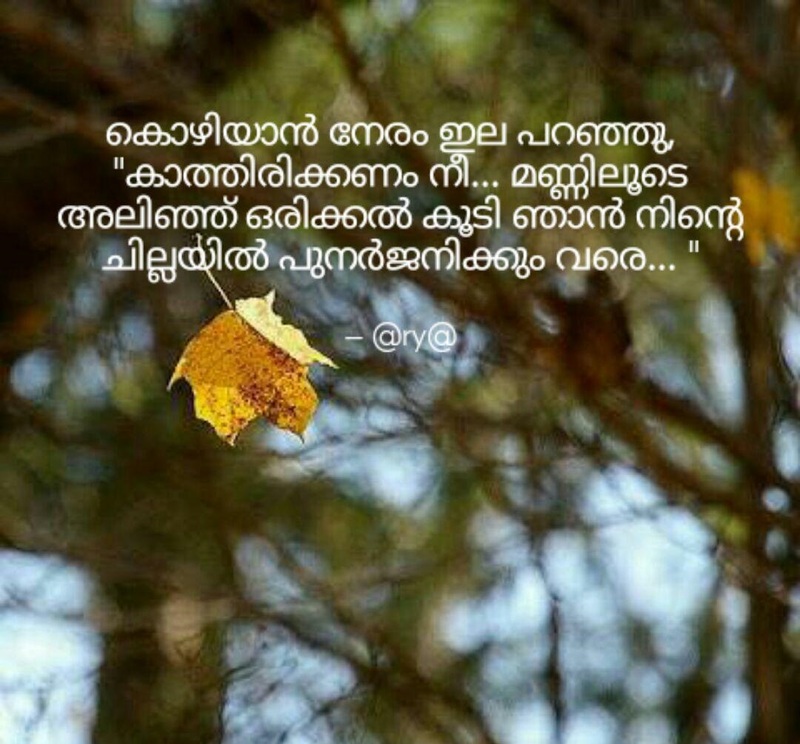 The problem is that the quotes they write are not available to everyone of us. 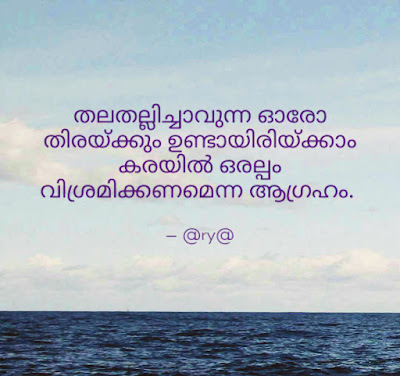 Many people write poems, sayings or quotes in Malayalam language and upload it to their social media profiles. Most of them will remain in their profiles itself even if they are shared a lot. As the time passes, they are forgotten by both the people who wrote them and who read them. 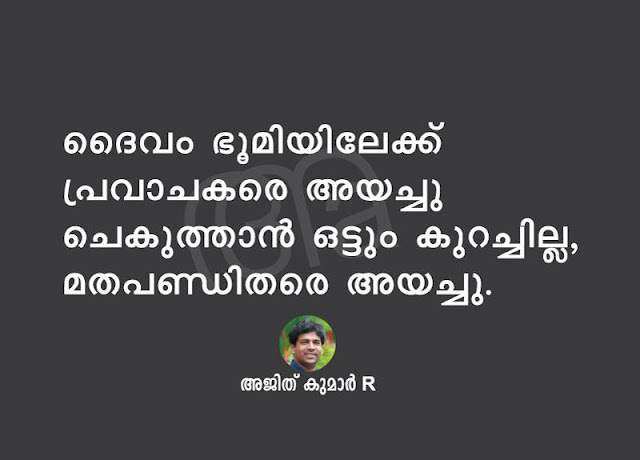 They are not available to every one of us who are searching for Malayalam quotes in the web. "Daivam bhoomiyilekku pravachakare ayachu. 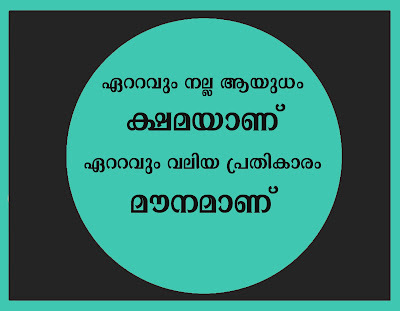 Chekuthan ottum kurachilla, mathapandithare ayachu"
What we are trying to do is collect as many quotes available from everywhere and trying to make it available for people who are searching for Malayalam quotes in the web. Love is a universal verbal language which can be understood by every creature on this planet. 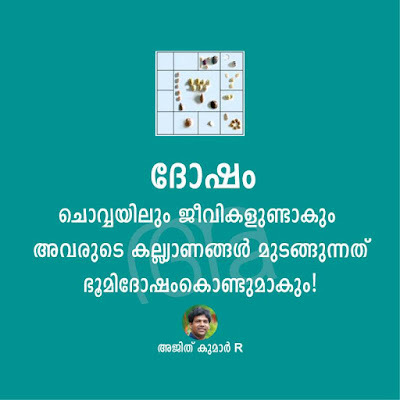 'Sneham', 'ishtam' etc. 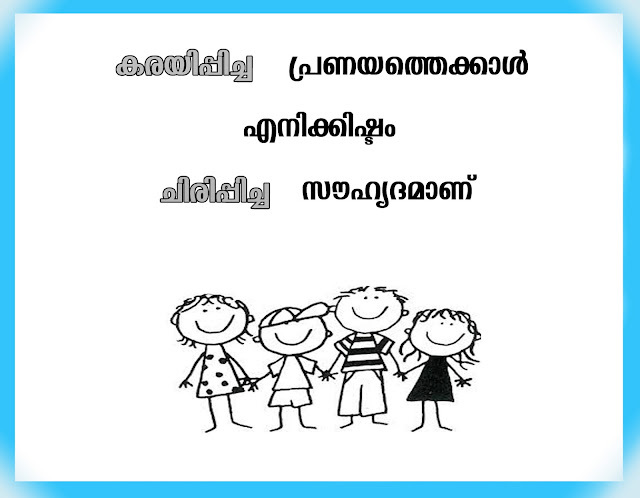 are some of the synonyms of love in Malayalam language. 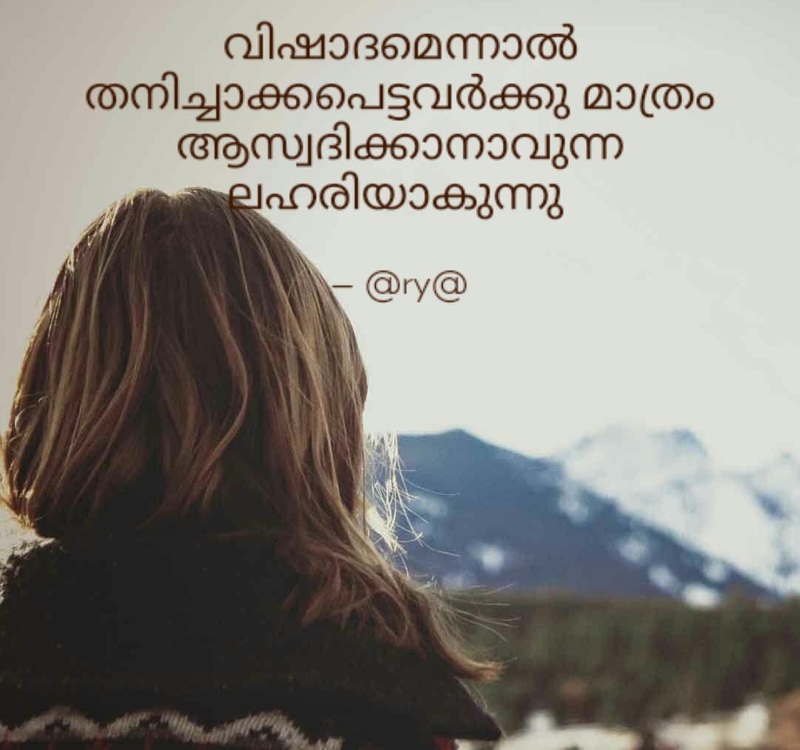 Here are some beautiful Malayalam love quotes for you. Share them with your friends, lovers, family members and other loved ones.